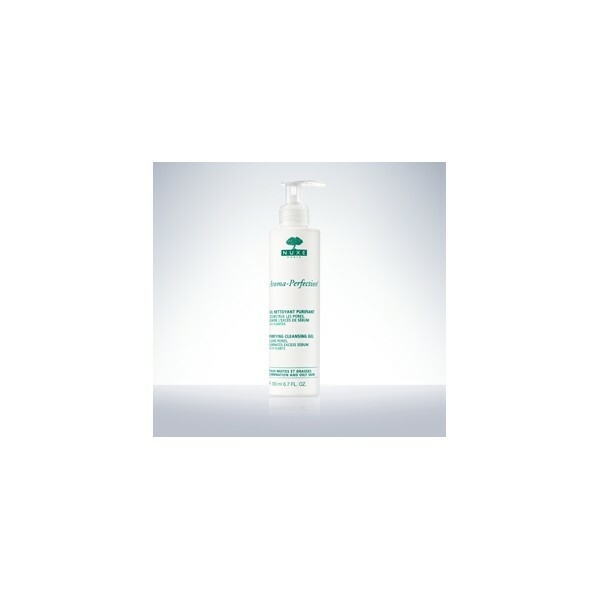 This Purifying Cleansing Gel transforms into a fine, soft foam on contact with water for pure, clean skin. 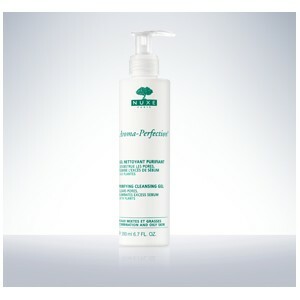 Formulated without soap or alcohol, this Purifying Cleansing Gel: Purifies the face, gently cleanses and unclogs the pores: 77%*, Eliminates excess sebum: 91%*, Does not dry out the skin: 91%*. *Clinical test carried out under dermatological supervision on 22 volunteers over 21 days of daily use - % of volunteers who agreed with the claim.